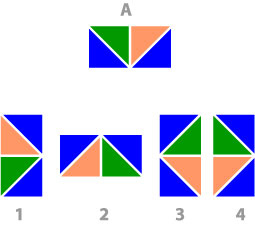 Which image is not the result of a rotation of figure A? Which transformation created the image that is not a rotation of figure A? Rotate ABCD 90 degrees cw about the origin D. Determine the coordinates of the image. 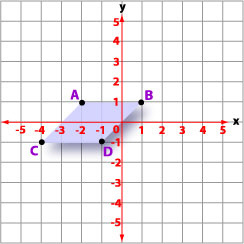 What are the coordinates for Point A in the image? What are the coordinates for Point B in the image? 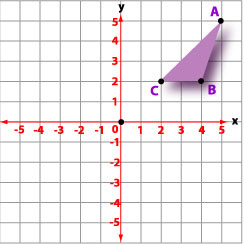 What are the coordinates for Point C in the image? Rotate DABC 180 degrees cw about the origin C. Determine the coordinates of the image. Rotate DABC 180 degrees cw about the origin B. Determine the coordinates of the image. What are the coordinates for Point A of the image? What are the coordinates for Point C of the image?